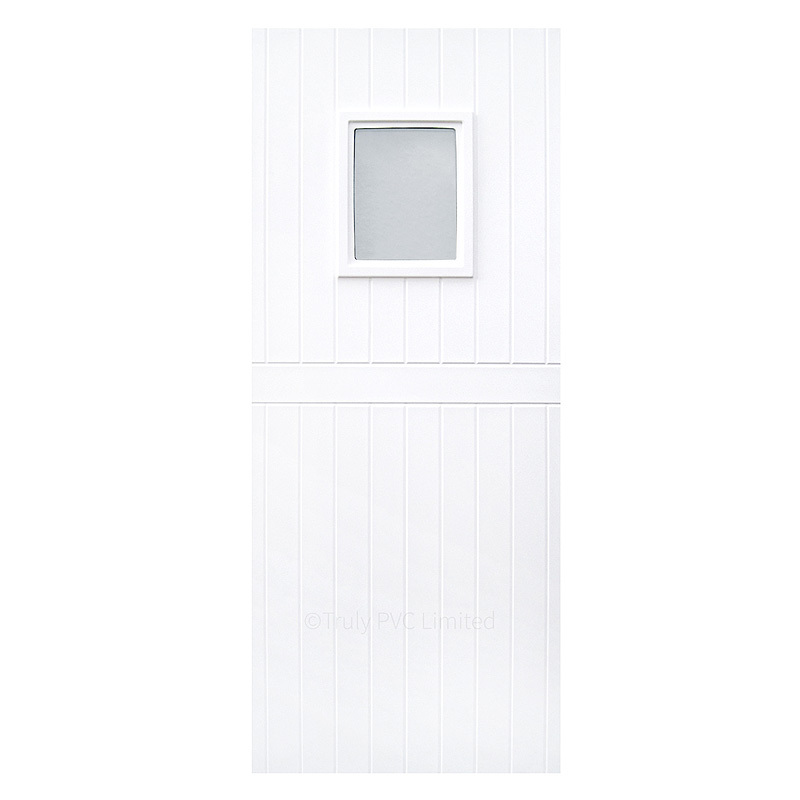 Product information "Chatsworth One uPVC Door Panel"
Authentic cottage door appearance with small rectangular glazed panel. 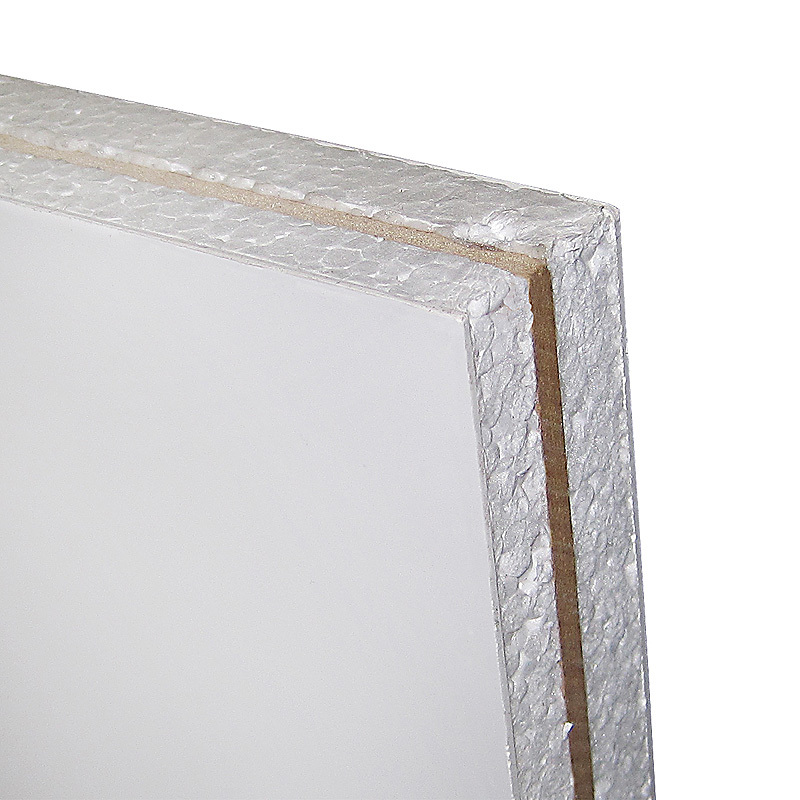 These tough, UV-stable PVC-u panels feature a Polystyrene infill with 4mm MDF reinforcement. Easy to cut to size and fit and available in three thicknesses. 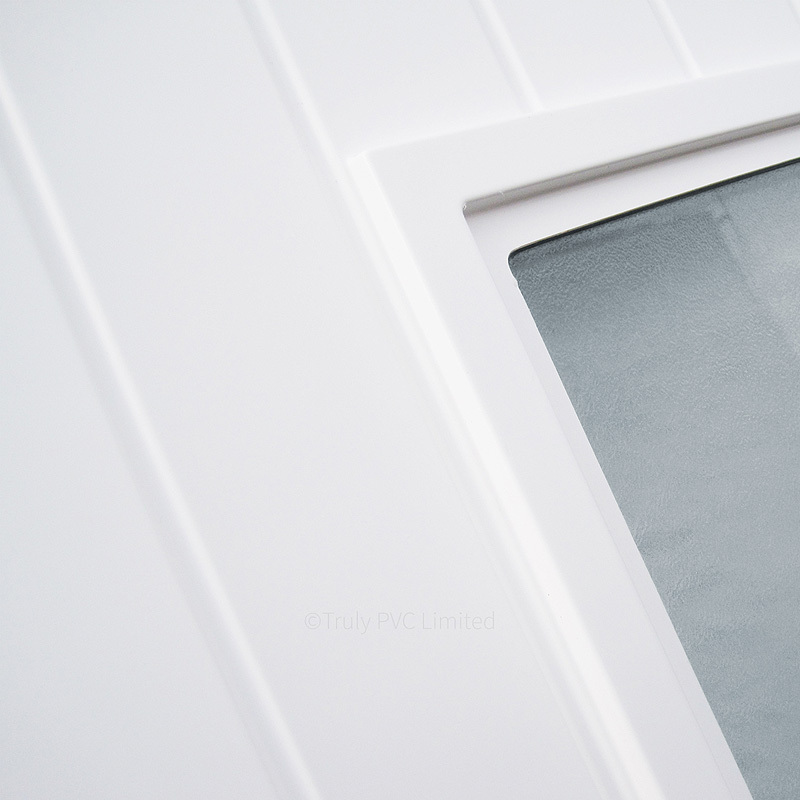 Used to replace dated, tired and damaged panels in PVC-u doors. Related links to "Chatsworth One uPVC Door Panel"
Customer review for "Chatsworth One uPVC Door Panel"